Our team - Sosar Physical Therapy, LLC. At Sosar Physical Therapy we believe in creating an environment which allows our patients to relax while we guide them toward health and wellness. Our doctors and therapists pursue continuing education in order to ensure our treatment plans reflect advances in the field of physical Therapy services. Mr. Sosar has been a practicing physical therapist for over 35 years. He is a native of Hazleton, PA and currently resides in Gordon, PA. After graduating from King's College, Wilkes-Barre, PA, and the University of Pennsylvania, Philadelphia, PA, he began his practice of physical therapy in Ebensburg, PA. In 1970, he relocated to Schuylkill County, becoming the Director of Physical Therapy at Ashland Hospital and also provided physical therapy services to a number of local skilled nursing facilities. In 1981 he established his current private physical therapy practice in Frackville. 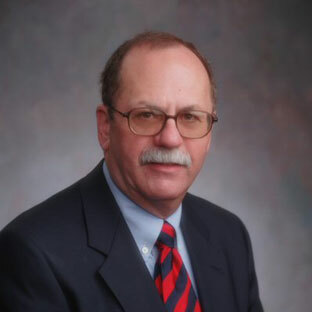 He is a member of the American Physical Therapy Association, Pennsylvania Physical Therapy Association, APTA Private Practice Section, and sits on the Penn State Advisory Board. His interests include orthopedics, geriatrics, work/industrial rehab, and hand therapy. Caitlin is a 2013 graduate from Shenandoah University located in Winchester, VA. Between 2007-2011 she received her Bachelor’s Degree in University Studies while participating on the SU Women’s Basketball Team. She continued her education to successfully earn her Doctor of Physical Therapy Degree in 2013. 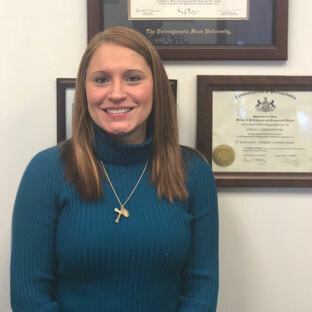 Shortly after graduation, Caitlin returned to her Schuylkill County roots, pursuing her passion of practicing in the Out Patient/Private Practice setting. She began her career with Sosar Physical Therapy in October 2013 and has been proud to provide her community with the utmost of care! Caitlin is certified by the APTA as a Credentialed Clinical Instructor and is an active member of the American Physical Therapy Association. 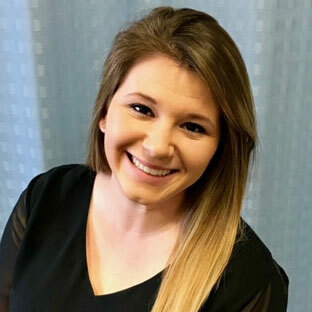 In 2019, she will be accepting Direct Access patients and plans to further her education by completing the Credentialed ImPACT Consultant Program to improve her concussion management knowledge and skills. Her areas of interest include: Orthopedics, Sports Rehabilitation, Geriatrics, Vestibular Dysfunctions and Neurological Disorders. 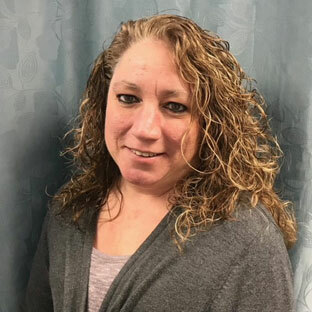 With over 20 years of experience, Jessica is a licensed Physical Therapist Assistant, with an Associate's Degree from Penn State - Hazleton University. She has worked 9 years in outpatient and 4 years in long term care, prior to joining our staff in 2007. She is a member of the American Physical Therapy Association and Pennsylvania Physical Therapy Association. Her special interests are Orthopedics, Sports Rehabilitation, and Industrial Rehabilitation. Now residing in Ashland, and a native of Hegins, Michael is proud to return to Schuylkill County to provide his community with outstanding physical therapy services. 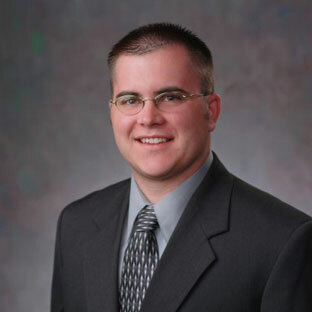 He graduated from College Misericordia in 2001 with his Master's of Science in Physical Therapy and Bachelor's of Science in Health Sciences, and is certified by the APTA as a Credentialed Clinical Instructor. He has successfully completed the Doctor of Physical Therapy program at College Misericordia and is now accepting Direct Access patients. Most recently, he passed the challenging APTA Orthopedic Certified Speciliast exam. Michael has been employed at our facility since 2001. He is an active member in the American Physical Therapy Association, Pennsylvania Physical Therapy Association, and APTA Orthopedic and Private Practice Sections. His areas of interest include Orthopedics, Sports Rehab, Industrial Rehab, Wound Care, and Clinical Education. Ashley has been employed with Sosar PT for 8 years where she worked as an aide and receptionist in our Shenandoah office. She furthered her education in 2012 at Penn State Hazleton and graduated in 2014 with an Associate Degree as a PTA. She also is a massage therapist where she graduated from SIBT in 2006. Ashley is a lifelong resident of Shenandoah. Following her successful internship with us, Alli is now our clinical supervisor at the Hegins office. 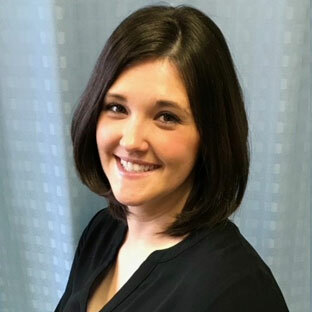 Born and raised in Schuylkill County, she returns to Sosar Physical Therapy, specializing in orthopedics and pediatrics. 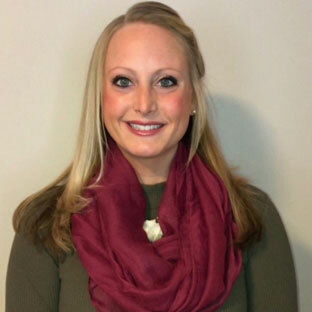 She graduated from Misericordia University in 2008 with her Masters of Science in Physical Therapy and Bachelors of Science in Health Sciences. Most recently, Alli returned to school and received her Doctorate of Physical Therapy degree. Now receiving Direct Access patient, she is able to treat certain conditions without referral. She is an active member in the American Physical Therapy Association, Pennsylvania Physical Therapy Association, and APTA Pediatric Section. Her primary interests include Orthopedics, Sports Rehab, and Pediatrics. Megan is the newest member of our Sosar Physical Therapy Team. She is a 2016 graduate of Penn State University- Hazleton, where she obtained her Physical Therapy Assistant Degree. She also has a Bachelor’s Degree in Health Science from Lebanon Valley College. She is a Schuylkill County native and currently resides in Pottsville. You can find Megan at our Hegins office, but she is also a familiar face in our Frackville and Shenandoah offices. She enjoys working with orthopedics and geriatrics.